You can now include the Golden Nugget's Grand Poker Series in your summer planning. Summer poker schedules continue to drop, and the latest came courtesy of one of the off-strip properties that has proved popular with poker players for the past several years. 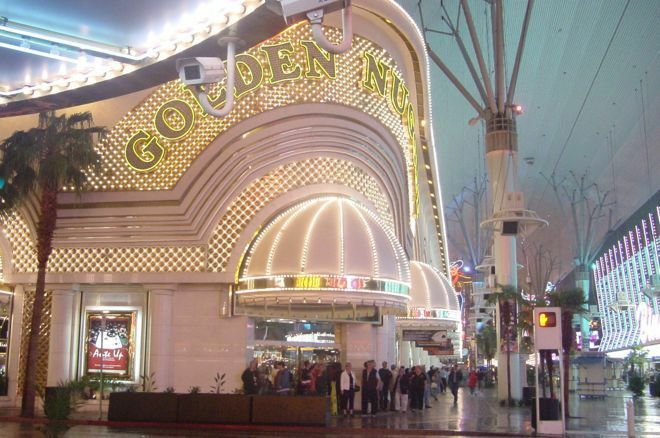 Golden Nugget, arguably the jewel of downtown Las Vegas, will once again host its Grand Poker Series in 2019. Tabbed as the GPS Main Event in years past, the second-biggest buy-in on the series schedule is simply listed as No Limit Hold'em $600K Guarantee this year. That represents a bump up from $500K, and the buy-in has also received a slight corresponding bump from $570 to $600.